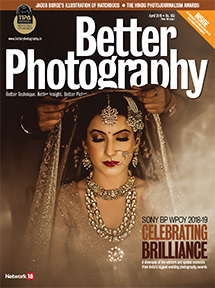 A roundup of everything that transpired at the Sony Better Photography Wedding Photographer of the Year 2018-19 Awards. We’ll take you through the intensive judging process, the gruelling face-off round, and finally, the felicitation of the winners. The Wedding Photographer of the Year Awards was initiated in 2009 with the intent to promote wedding photography in the country, at a time when the genre was not likened to the exuberance and grandeur that it is associated with today. Over time, the awards developed as an important platform for new, emerging talent, and in getting them recognised in the field of wedding photography. If you look at our roster of past winners, you’ll find that most of them, today, are established professionals, heading their own companies and teams. 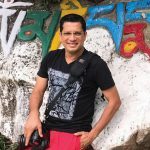 In the past few editions of the Wedding Photographer of the Year Awards, there has been a significant increase in the number of entries coming from small towns and cities in India. Unlike the vivid and swank visuals that we’ve all been accustomed to seeing from big fat Indian weddings, the ceremonies, here, are on a smaller scale, a lot simpler, and intimate. They are an amalgamation of local and religious traditions, often set against the backdrop of the regional surrounding. 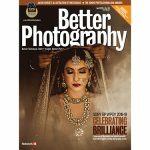 The eighth edition of the Sony Better Photography Wedding Photographer of the Year 2018-19 Awards had seven categories that were open for entries—Bride & Groom Portraiture, Family & Friends, Emotions, Behind the Scenes or Offbeat, Finer Wedding Details or Still Life, Photoseries on a Single Wedding, and our newest category, The Joy of Light by Photoquip. In the latter, photographers were expected to submit photographs that illustrated the creative use of artificial light. The categories were judged by a panel of 56 jurists that comprised national and international photographers, as well as photo editors and newly-wed couples. The judging took place via an online module, with a three-stage system that progressively narrowed down the 30 photographs in each category. The round concluded with the revealment of the top 10 nominees in each category, who then advanced to the next level of judging called the Portfolio Submission round. Prior to this, each of the 10 nominees were personally verified by the Better Photography team, to ensure the authenticity of their nominated submissions. The Sony Better Photography Wedding Photographer of the Year 2018-19 Awards would simply not have been possible without numerous partners coming together with a singular vision. To our judges, our heartfelt gratitude for your time, vision and guidance. To our primary partner, Sony India… your spirit of innovation, and your hearty support to the photography community, is second to none. To Photoquip, Adobe, LaCie, HP, Vitec Imaging Solutions, and our styling, face-off and live streaming partners, our sincere gratitude. For the first time ever, we initiated the Portfolio Submission round, to ensure that the winner of the Sony Better Photography Wedding Photographer of the Year 2018-19 title would be someone who is not just technically proficient, but versatile too. Each of the 10 nominees were asked to submit two portfolios—A photoessay with 6-12 pictures from a single wedding, and a submission of 12 of their best single images from their wedding photography work. 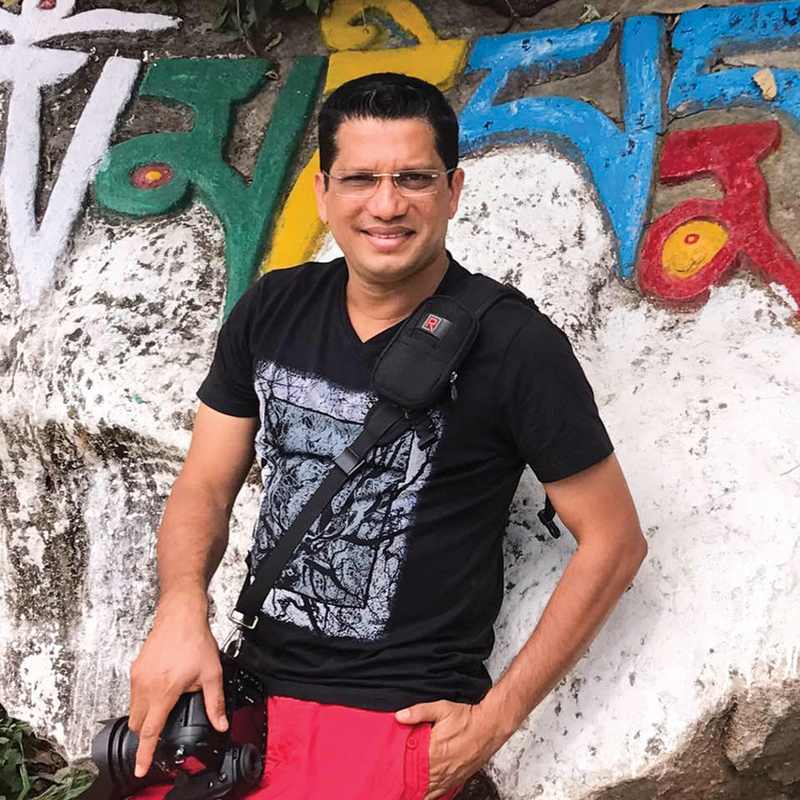 Fawzan Husain: A photojournalist for nearly three decades, Fawzan is widely published, and his work can be found in the permanent collections of the Museum of Fine Art–Houston, and at the Kiyosato Museum of Photographic Arts in Japan, among other places. 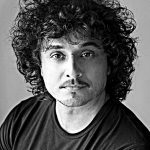 Shantanu Sheorey: He has been at the forefrontof creating and executingsome of the most memorableadvertising and marketingcampaigns, over the lastthree decades. 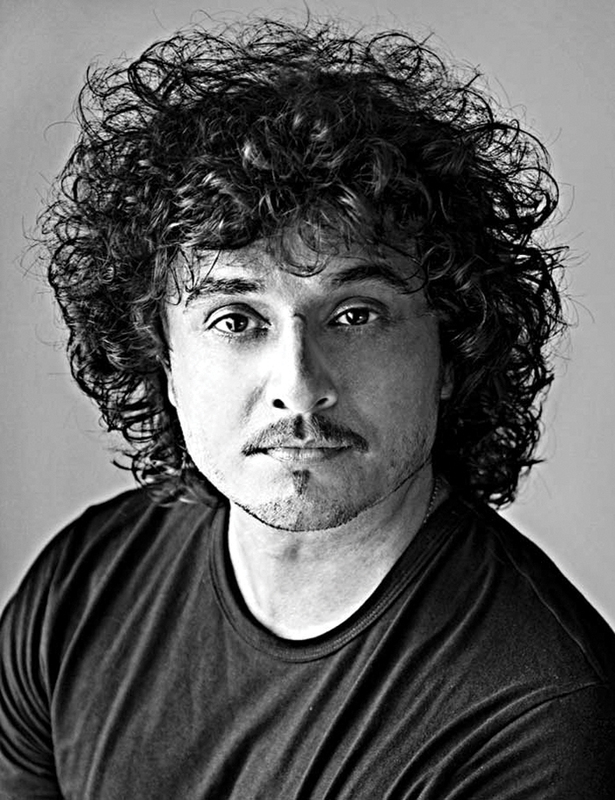 An alumnus ofSir JJ School of Art, Shantanuis the founder and Head ofThe One School Goa. 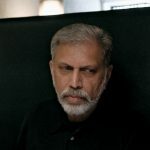 Swapan Parekh: He is widely acclaimed to have brought in the documentary aesthetic to Indian advertising photography, whilst simultaneously pursuing his personal work. 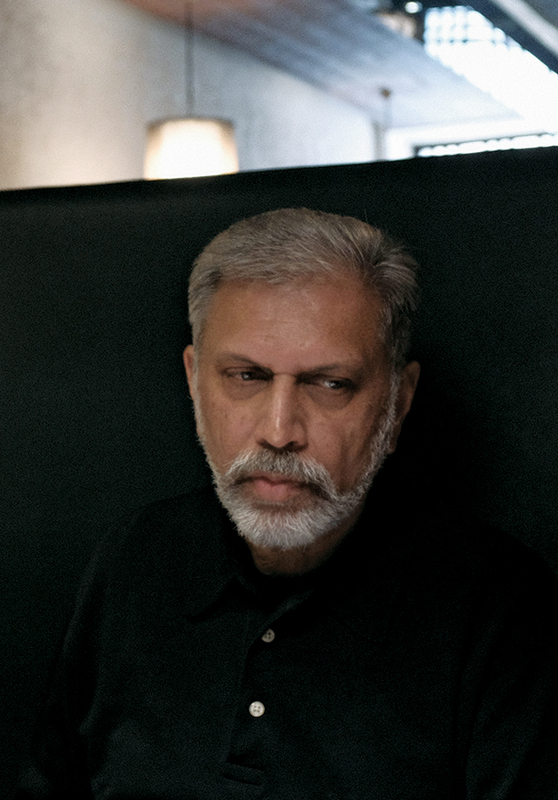 He’s the recipient of the World Press Photo Award (1994), and has been a member of its jury. 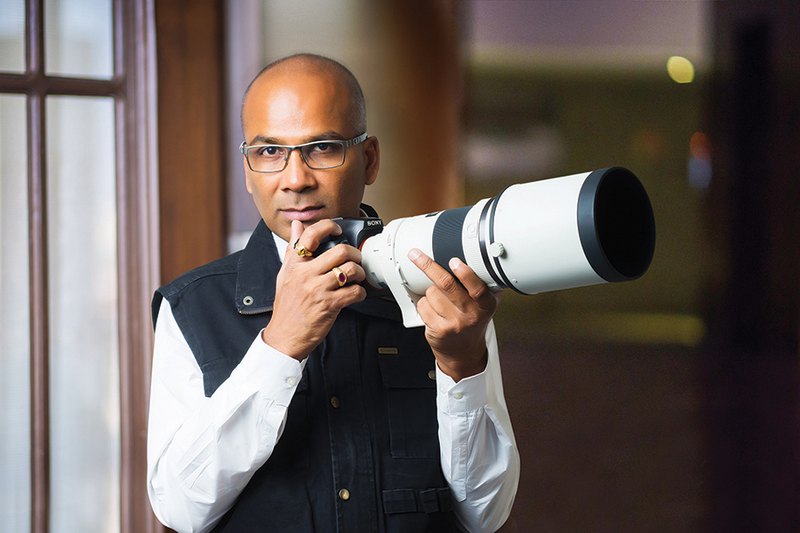 Vivek Victor Sequeira: For the last 20 years, Vivek hasfronted a successful careerin wedding photography. 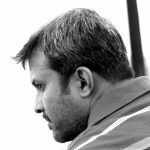 He isa two-time winner of theWedding Photographer of theYear title, and has consecutivelywon categories in the contest,four years in a row. 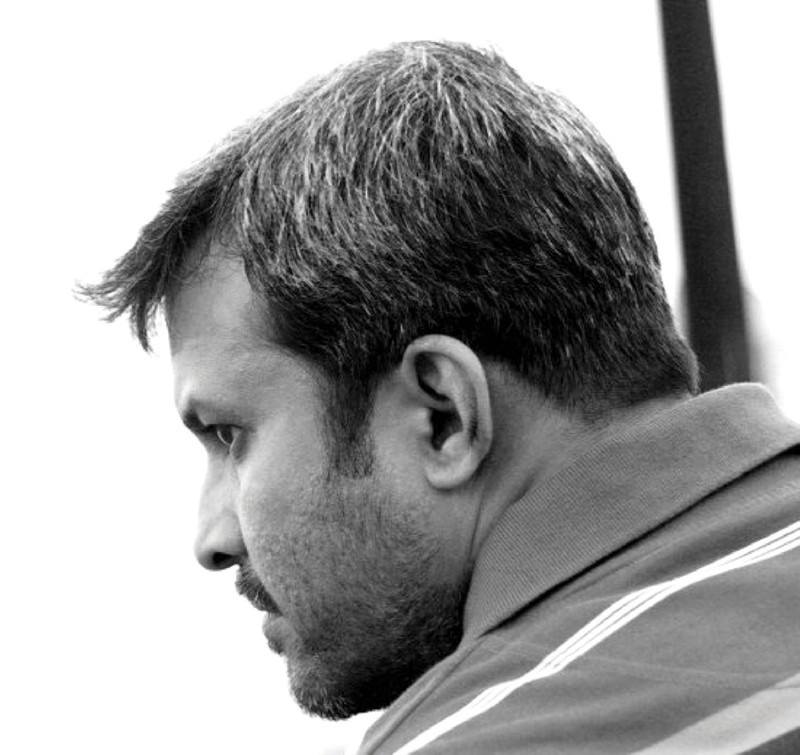 He runs astudio in Mangalore. 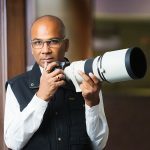 V V Ramana: He is one of the biggestinfluencers in the arenaof commercial weddingphotography, in India.Ramana’s studio,Villart Photography, isalso one of the leadingphoto studios in the country.He is a Sony Artisan. We had five distinguished panelists who presided over this round—Swapan Parekh, Fawzan Husain, Shantanu Sheorey, V V Ramana, and Vivek Victor Sequeira— who, with their varied points-of-view and aesthetic sentiments, looked over the submissions with a discerning and critical eye. Unlike the previous round, this stage had two phases, where the judges ranked the portfolios in order of their preferences. There was a rather significant amount of mathematical calculations that went into deciding the overall winner of the categories. We used a parabolic curve function for scoring ranks, as we felt that standard increments would not give an advantage to the photographer who ranked first over second, and then, second over third, and so on. We also allotted additional scoring for nominees who came in twice within the same category, which would have become an advantage for the other nominees in the category, as they would be competing against one less individual within their category. In the end, we arrived at the final category winners by combining scores from their initial entries, as well as the Portfolio Submission round. Our six category winners—Rishika Brahma, Harsheen Jammu, Pon Prabakaran, Divyam Ramji Mehrotra, Abhimanyu Sharma and Prasheila Lookhar—joined us on the Angriya cruise liner, for the face-off round. This is also the first time that we witnessed a 50 percent representation of women in the final round, a significant development in the history of the contest.